My Memphis Mommy: Star Wars Clothing, Toys & More Up to 60% off! 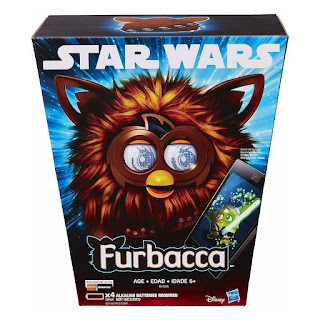 Star Wars Clothing, Toys & More Up to 60% off! The force has officially awaken! Head over and check out Amazon - Up to 60% Off Star Wars Clothing, Toys and More starting from just $5. Plus TONS more! Head over HERE and browse around for your favorites!